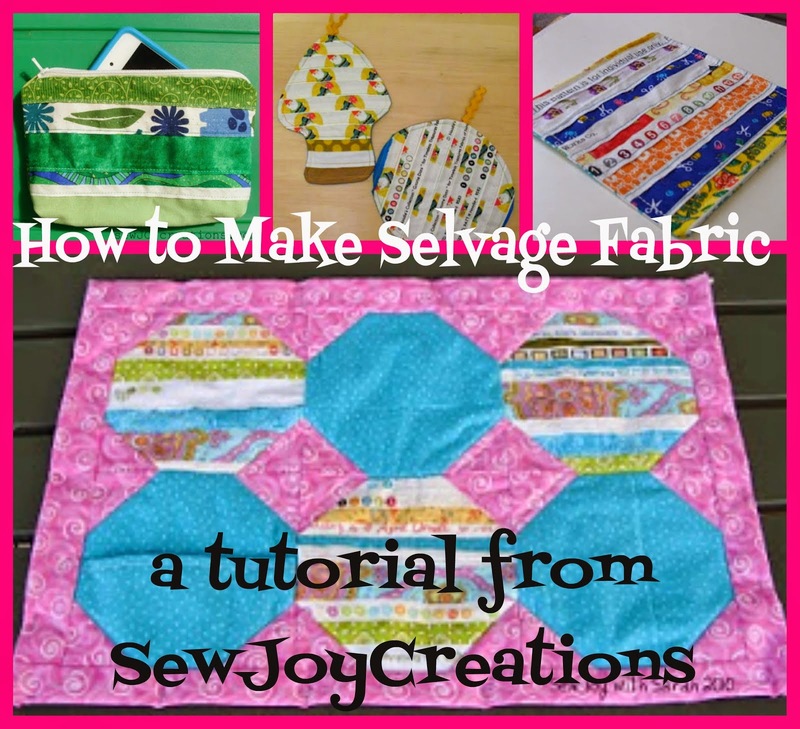 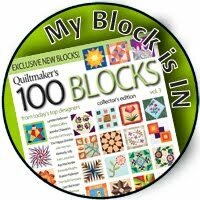 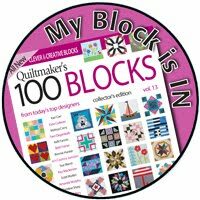 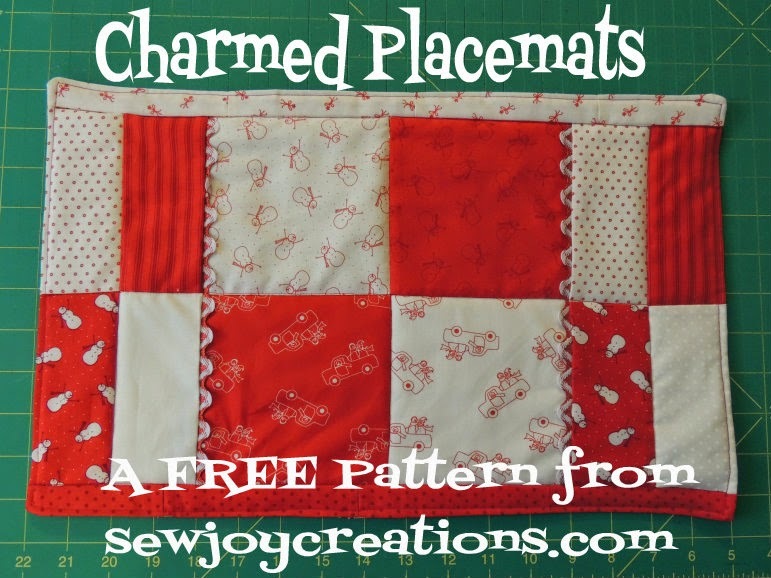 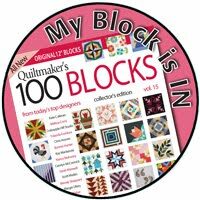 This is my second block from Pat Sloan's Vacation Time free block of the month through http://www.freequiltpatterns.info/. 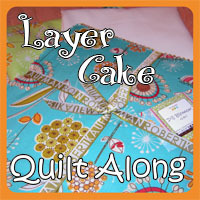 You can see lots of other fabric placements at the flickr group for this BOM. 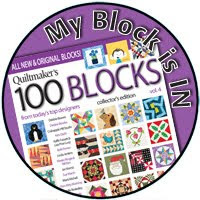 Here are my first two blocks together. 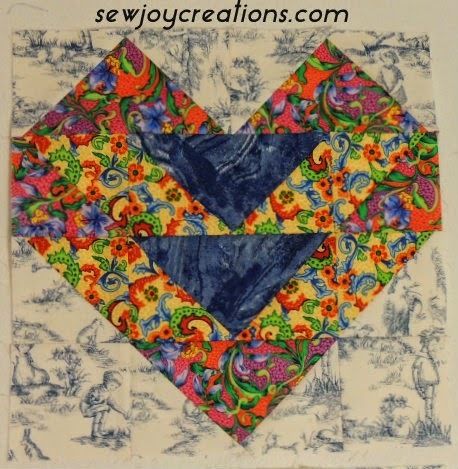 I don't have tons of the toile fabric so it will get interesting as I go forward planning my blocks. 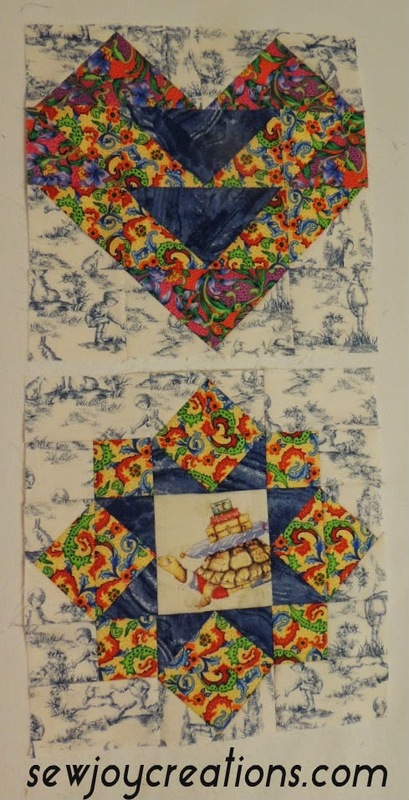 I can tell from Pat's layout photos that these two blocks won't be near each other so that will spread the toile around a bit! 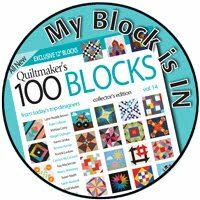 Are you keeping up with the block of the month(s) you started this year?